Arashi Do Martial Arts started as a small Shotokan Karate school in Rocky Mountain House, AB. From that solid foundation, Gary Vig, Mike Bonde, Chris Bonde and Mike Yackulic have expanded throughout Alberta into a multi-discipline freestyle school, but have retained the ideals that got them started in Martial Arts so long ago: Determination, Relentless Spirit, Commitment, Service, and Athleticism! 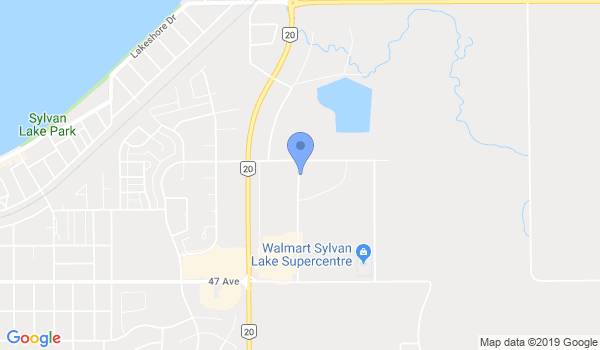 Would you like more information on hours, classes and programs available at Arashi-Do Karate Sylvan Lake? Please contact the school with your questions. Update the details, Write a Review or Report Error of Arashi-Do Karate Sylvan Lake.